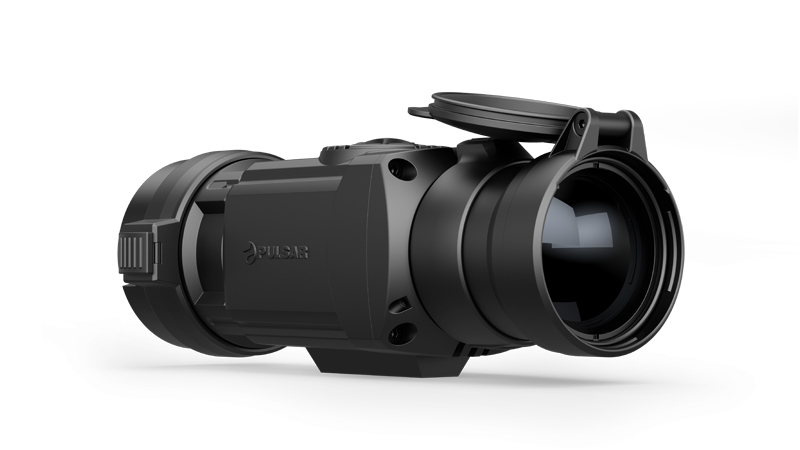 Designed to be the perfect alternative to full-sized night vision or thermal scopes lacking quick-release or a reliable return to zero, the Core delivers unmatched quick-detach thermal optic flexibility without compromising accuracy, shooting style or overall shootability. 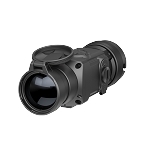 While the Core's lightweight, compact design does not influence rifle balance, it does put simple thermal imaging control at the operator's fingertips without breaking shooting form. The Core's precision build quality, cutting-edge design and advanced software deliver reliable, repeatable point-of-impact stability without requiring any windage or elevation adjustments from the day optic. 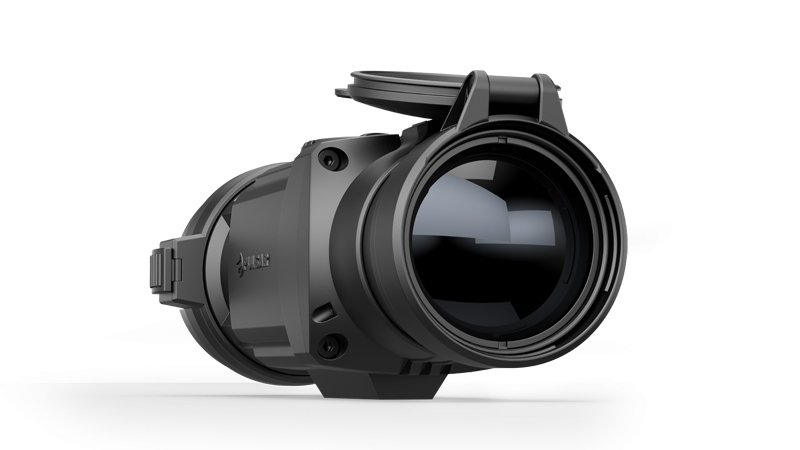 Using the Core Front Attachment includes several benefits over night hunting with traditional optics or even thermal or night vision devices. 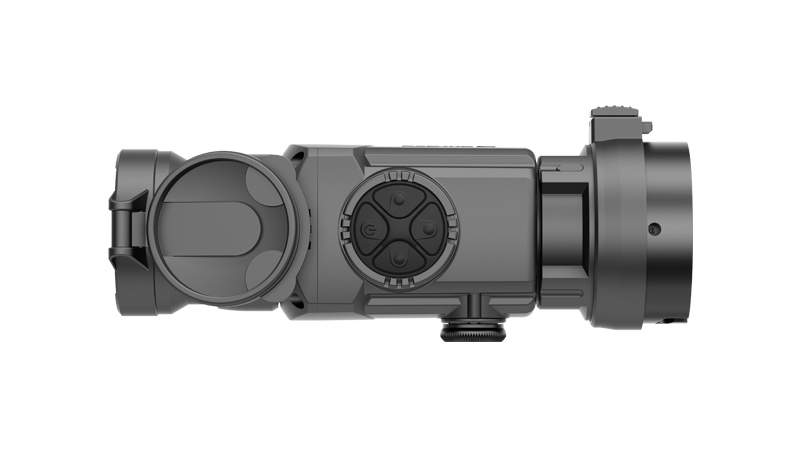 Attaching the Core to a traditional scope delivers the same creature comforts of shooting with day optics you are accustomed to, including your existing reticle and eye relief. 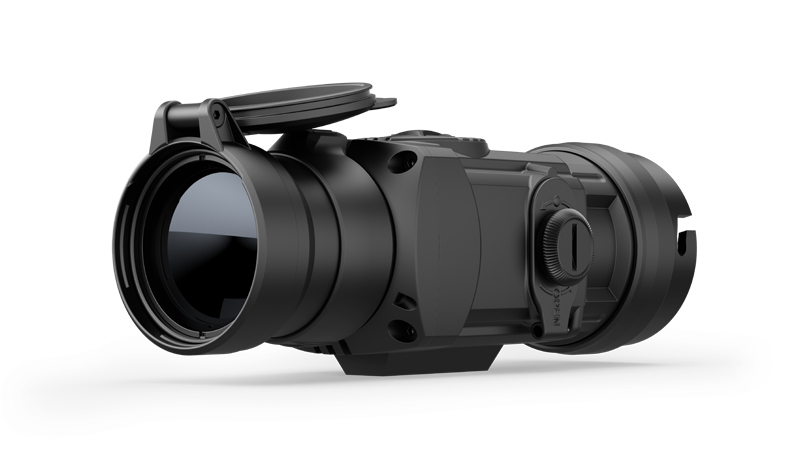 The Core Front Attachment even allows you to continue utilizing your riflescope's variable magnification. 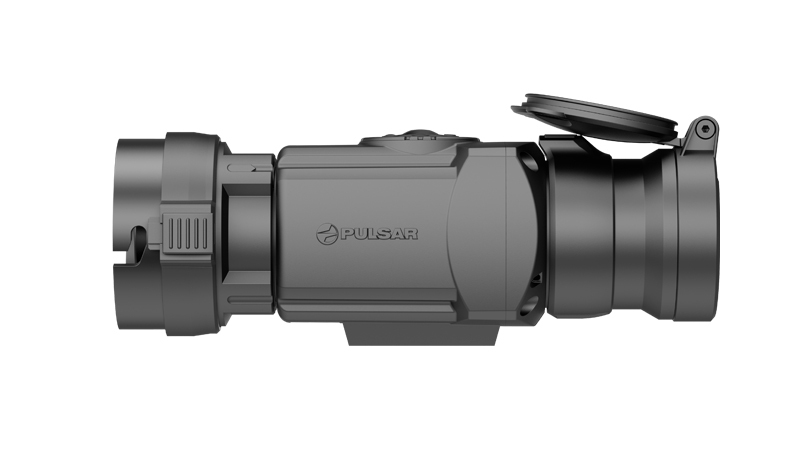 The Core is designed to turn most traditional rifle scopes, with objective lens diameters of 40 mm - 56 mm, into thermal imaging devices without effecting point-of-impact. Attach and detach the Core in seconds, without losing zero, using the Core's quick-release bayonet mount.